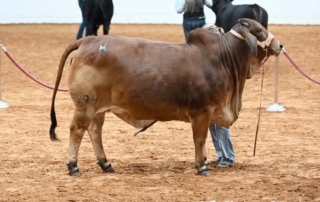 So far S4r4hHB has created 224 blog entries. 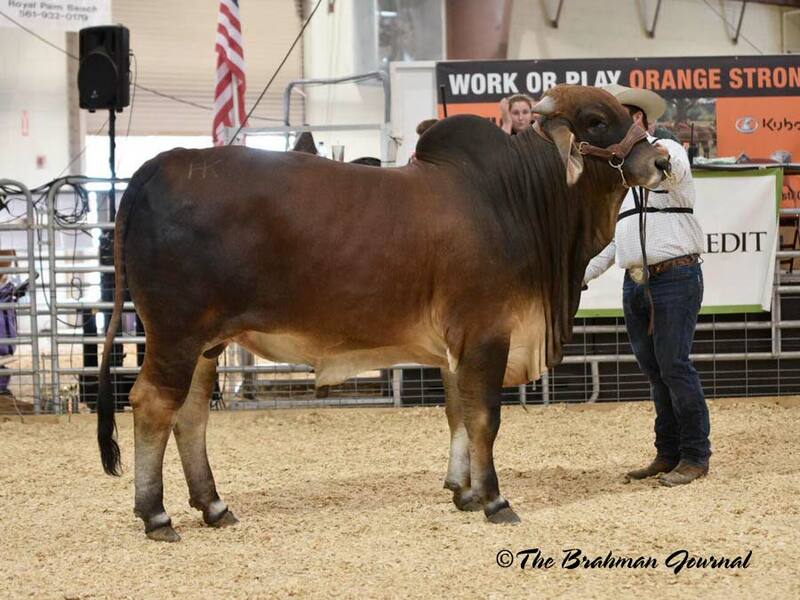 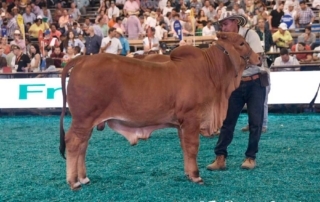 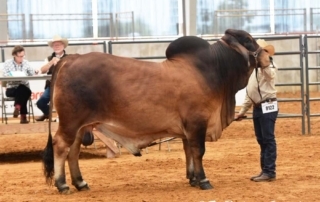 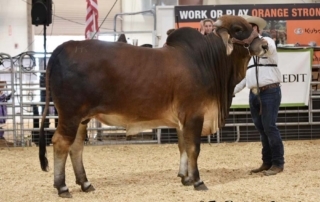 2019 South Florida Fair Open Brahman Show – Intermediate Champion Red Bull - HK DIGNITYS CONTENDER 700 Sire: HK ROJO TROPICAL 330; Dam: HK MS MAGNETIC DYNA 417 Owned by: HK CATTLE. 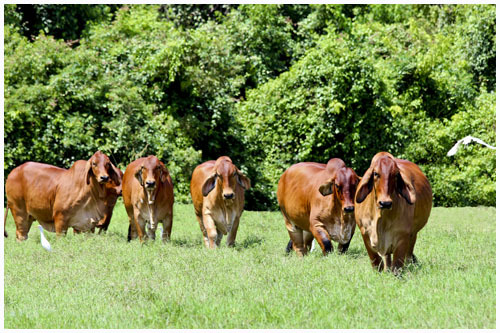 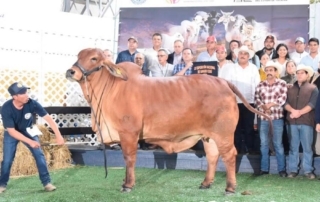 2019 South Florida Fair Open Brahman Show – Reserve Junior Champion Red Female – HK X-RAY'S DINAH 588 Sire: +MR. 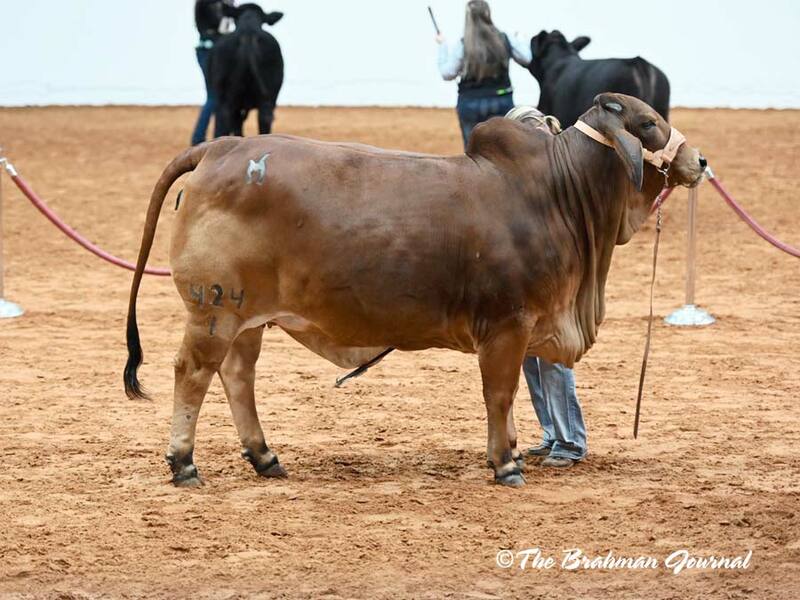 3H X-RAY 825 Owned by: HK CATTLE. 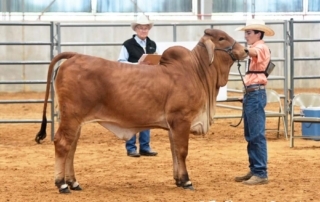 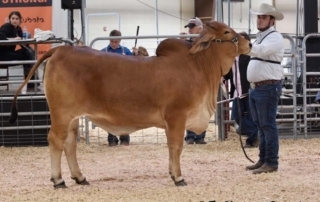 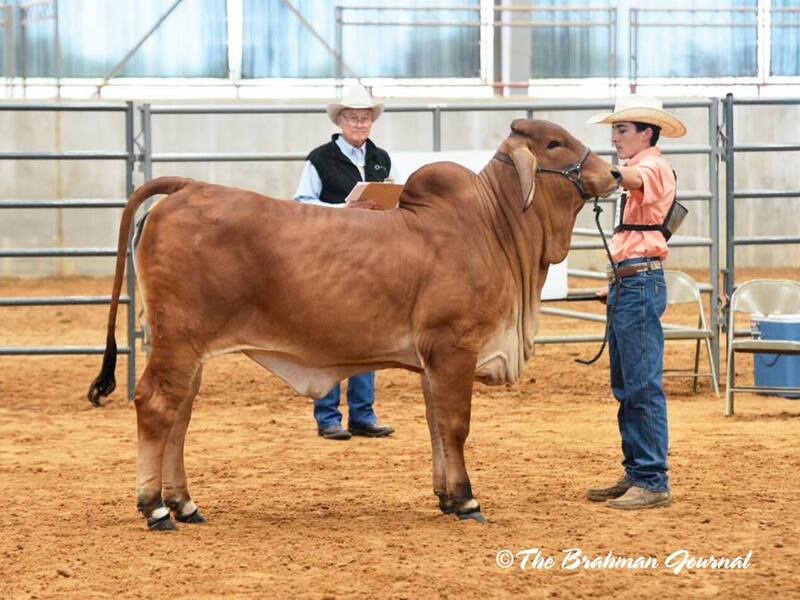 2019 Fort Worth Stock Show & Rodeo Open Brahman Show – Reserve Junior Champion Red Female – MORENO MS. LADY ROLY 424/1 Sire: +MR. 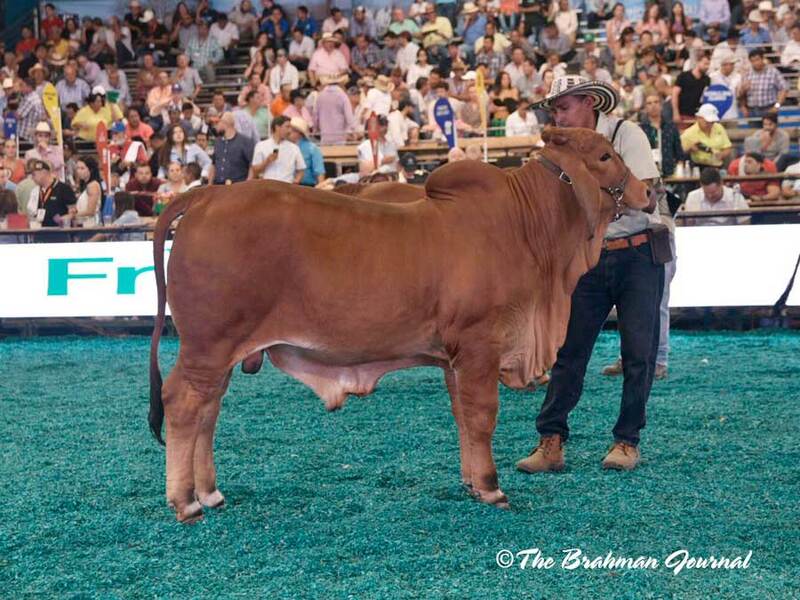 3H X-RAY 825 Owned by: MORENO RANCHES. 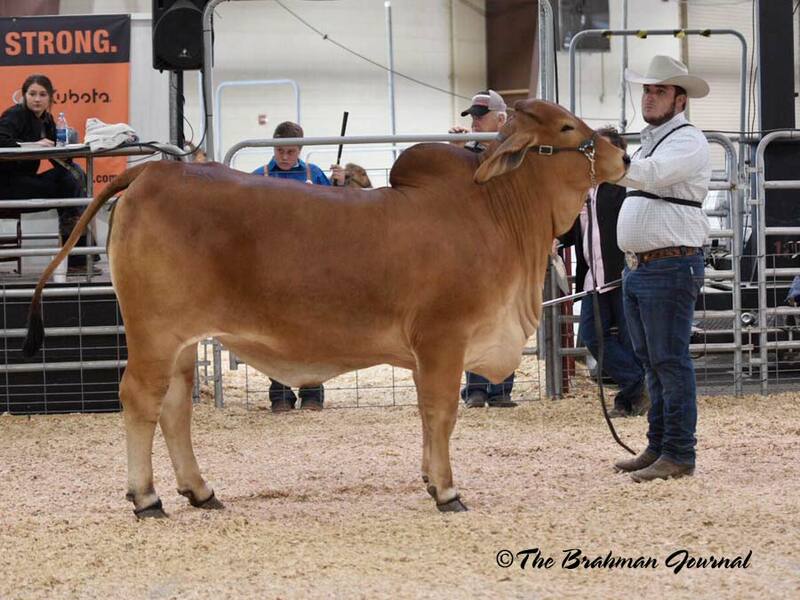 2019 Fort Worth Stock Show & Rodeo Open Brahman Show – Calf Champion Red Female – DB SOUTHERN STYLE 1/536 (P) Dam: HK MS RED RIVER 308 (P) Owned by: DETERING BROTHERS CATTLE CO.
2018 71° Exposición Nacional de Ganado Cebú, Bucaramanga, Colombia - Menor Champion Red Bull – MERCAGAN AZARIAS 240/7 T.E. 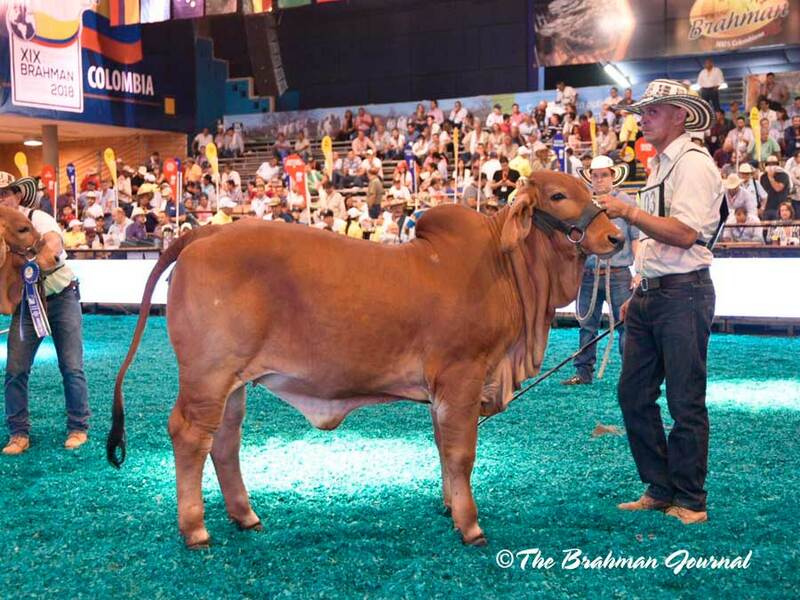 Sire: +HK-3X ORO ROJO 800 Owned by: ESPINOSA SILVA HNOS. 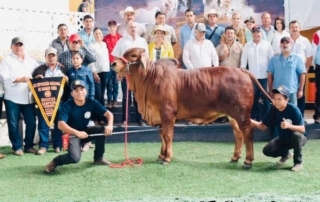 HDA MECAGAN SAN MARTIN CESAR. 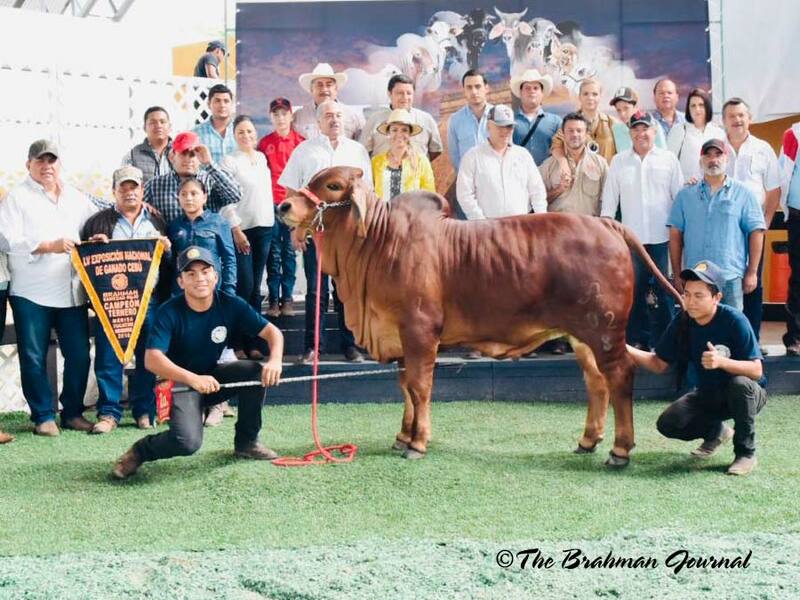 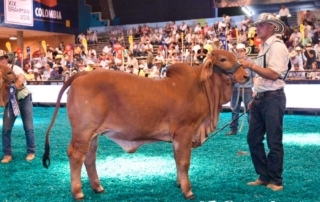 2018 71° Exposición Nacional de Ganado Cebú, Bucaramanga, Colombia - Menor Champion Red Female - SACAPALOS DULZURA 176 825 T.E. 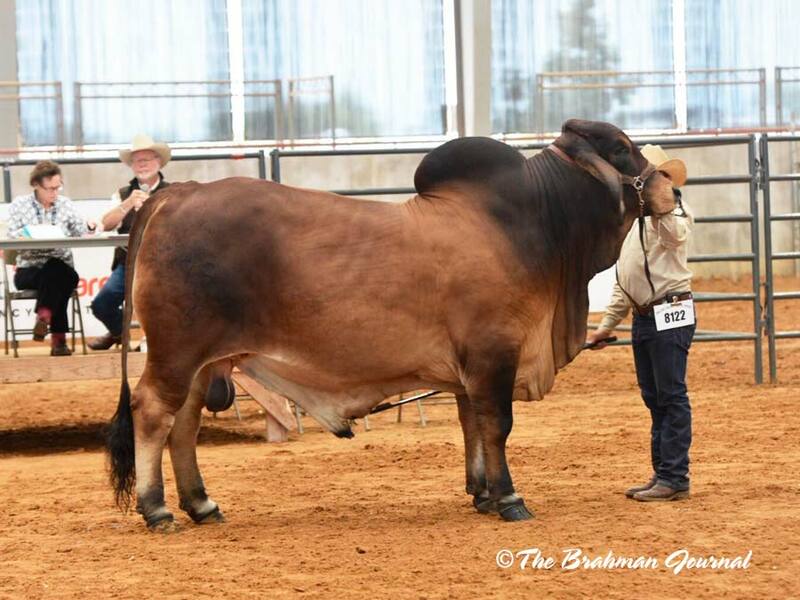 598/67 Sire: +MR. 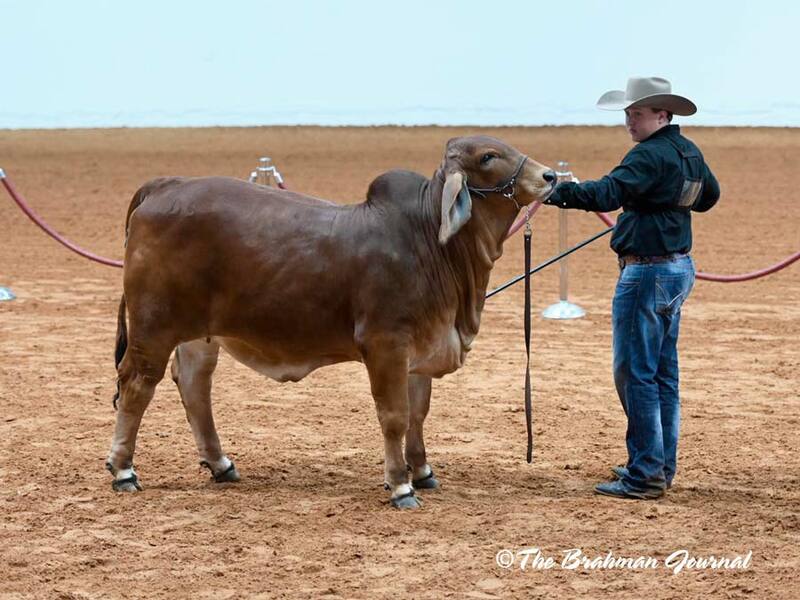 3H X-RAY 825 Owned by: GANADERIA SACAPALOS. 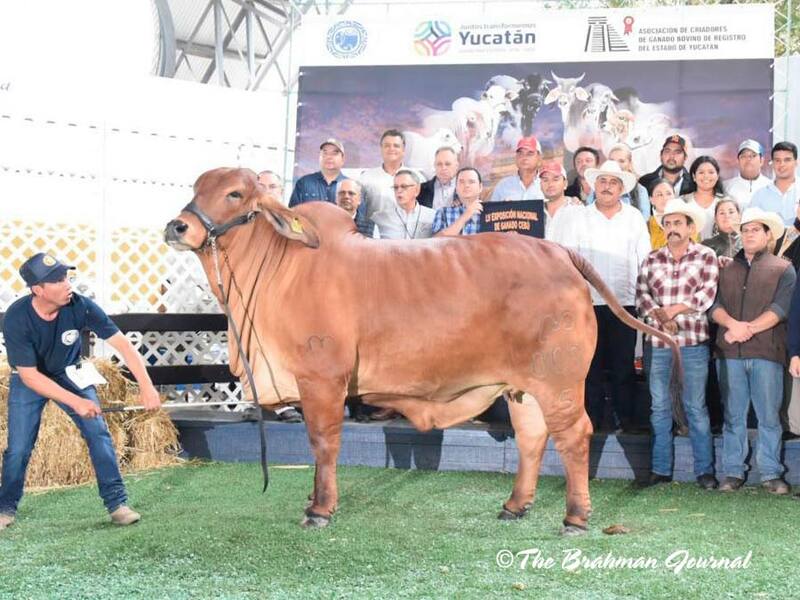 HDA YUCATAN LA DORADA CALDAS.